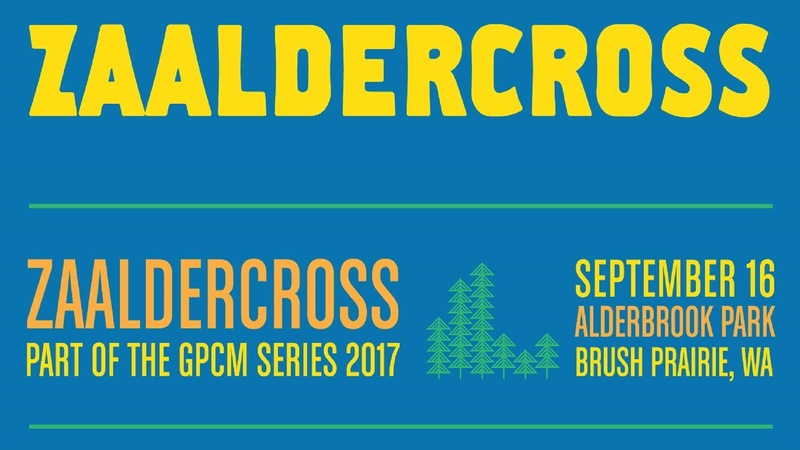 Rebound/Tireless Velo is proud to bring an updated version of their Zaaldercross race for 2017, Z6. We will be returning to our stunning venue, Alderbrook Park. If you raced here last year you know that Alderbrook has all the challenges, terrain, and amenities for a great cyclocross race. Once again part of the GP series of races we invite you to come out to see what we’ve put together. Expect lots of twisty grass and technical treed sections, several punchy climbs, 2 sets of stairs, power gravel grinding, a tough runup, and 2 short sand sectors. Also, expect a great atmosphere and a great place to spend the day with the family.